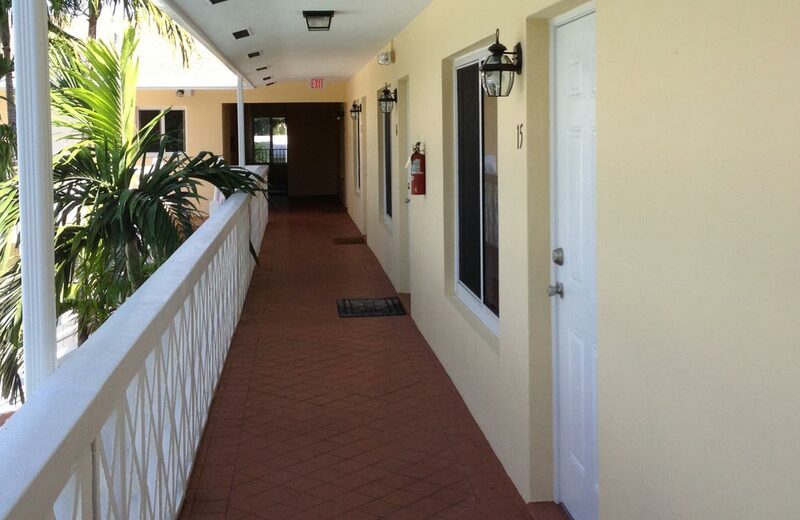 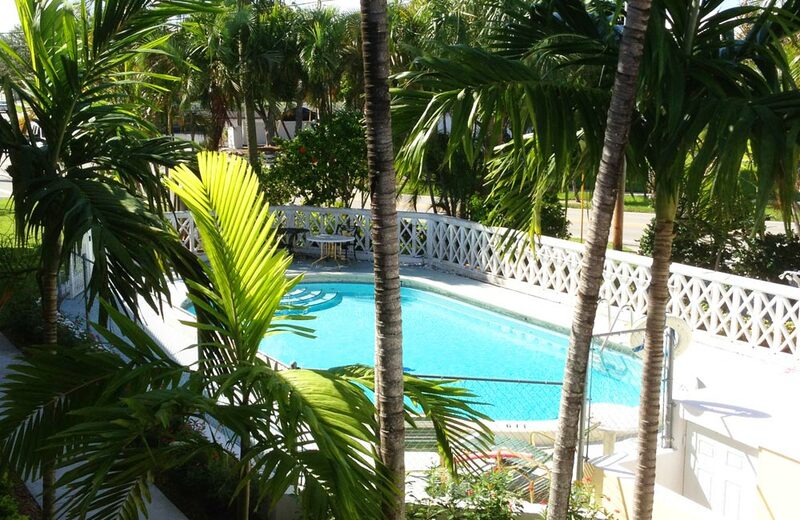 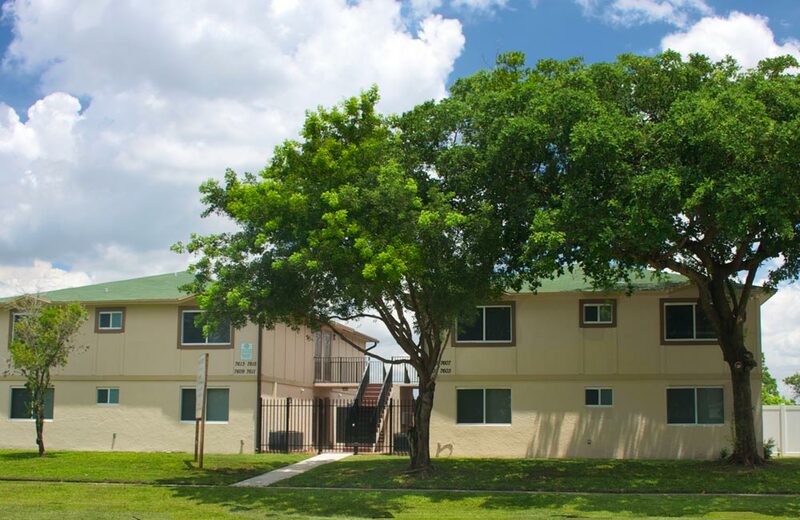 Sunland Terrace is a 2-story, 22-unit, courtyard style apartment building with a pool. 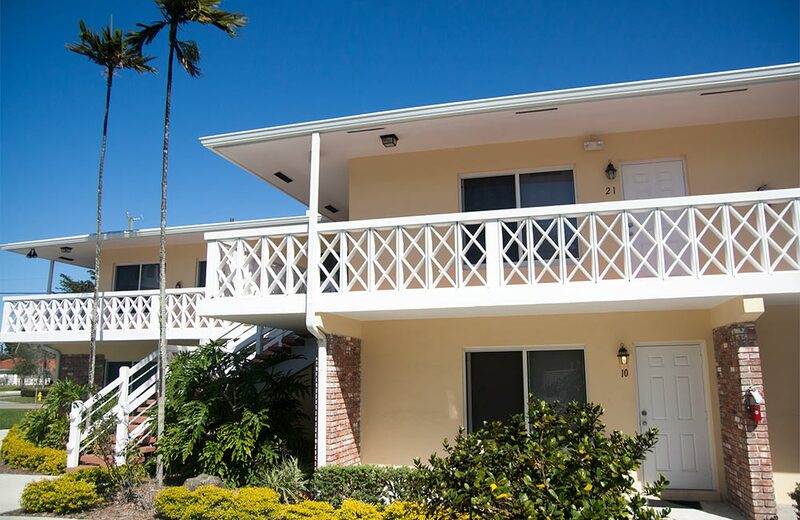 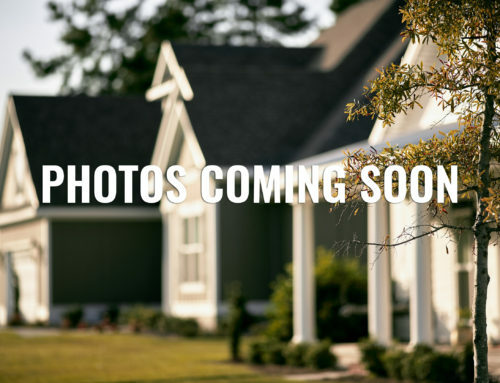 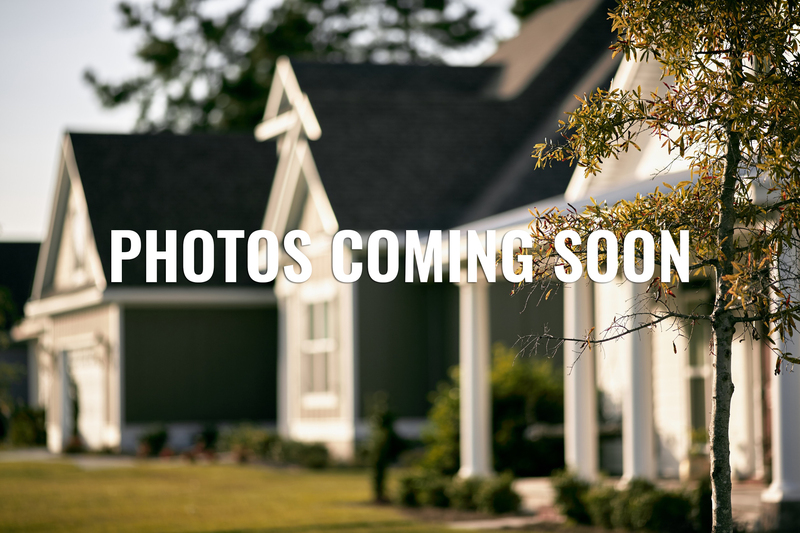 The building is located on a prime half-acre lot less than a mile from the beach. 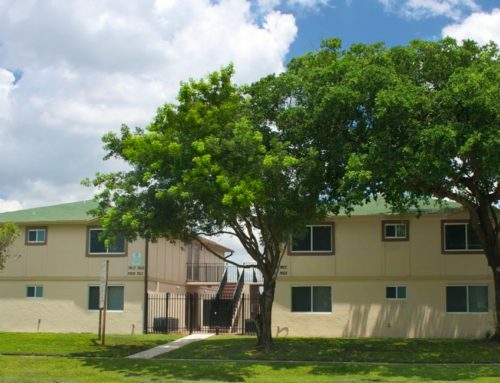 The building is adjacent to several municipal facilities (City Hall, Library), in close proximity to retail, religious, and educational services, and near major transit corridors and public transportation. 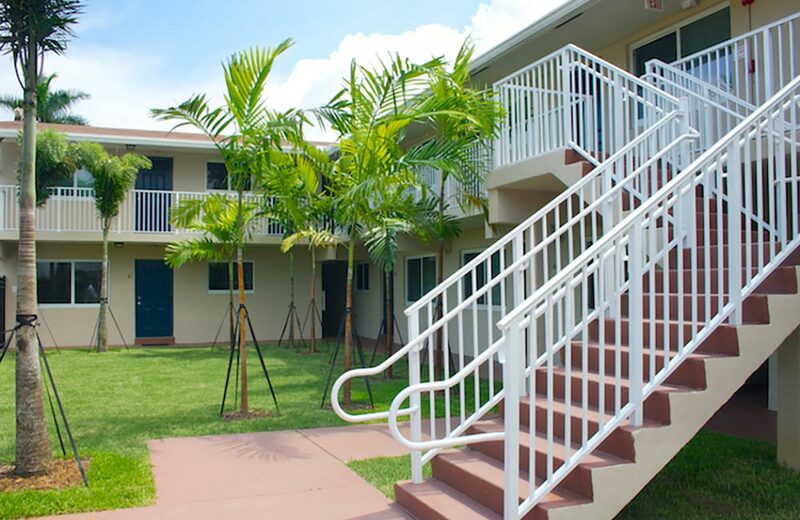 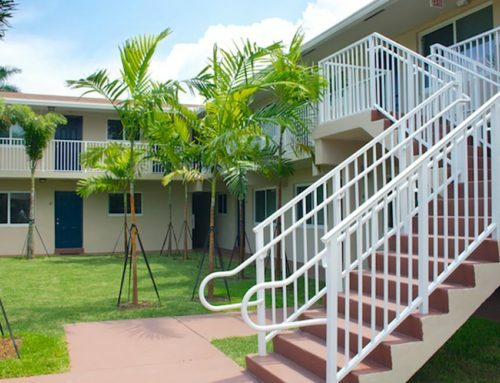 South Florida CLT fully rehabilitated the property with interior and exterior upgrades including hurricane-resistant and energy-efficient features.